Around here we are in full Christmas season mode. Our decorations are being pulled out, our website graphics are changing, our rehearsals are in the works... it's going to be a lot of fun! There are three really important things happening that we want to make sure you have on your minds, hearts and calendars over the next few weeks. Let's get ready for Christmas! In continuation of our support of Ray of Hope, this year we will be collecting warm gloves for them to give to those in need. Starting Sunday you'll see a Christmas tree in the lobby that you can decorate with the gloves you bring in to donate. 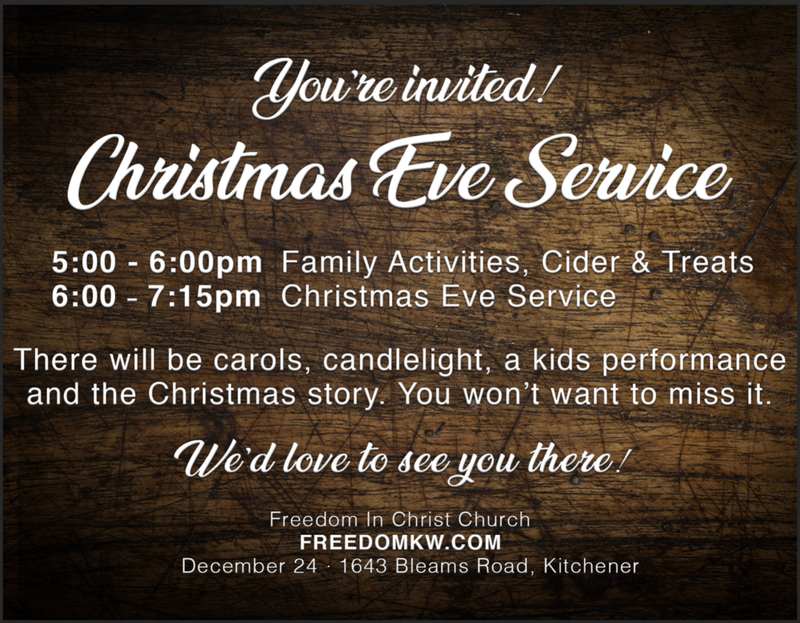 We have added some fun, interactive and family-friendly activities to our Christmas Eve service. We want everyone in our community to hear about Jesus and we're making it as easy as possible for you to invite everyone you know. I mean, you wouldn't go to a party unless you knew you were invited, right? Invitation cards will be available soon! 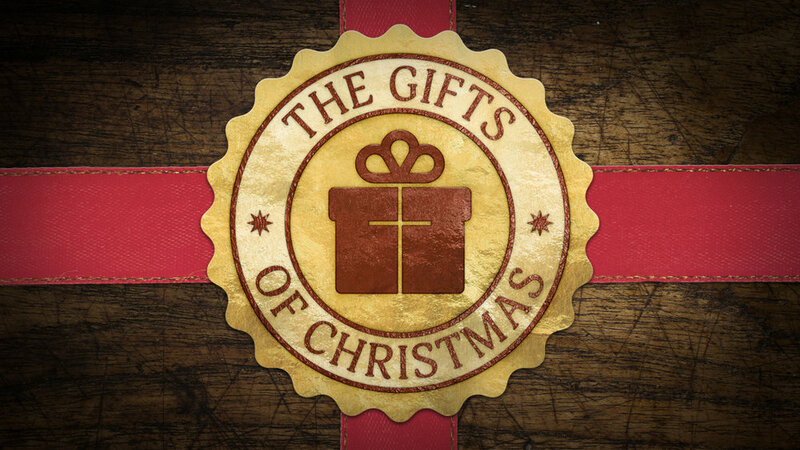 Join us on Sunday at 10am as Pastor Tracy begins our Advent series.